Eat a Pita is has reopened their Deal, NJ location to kickoff the upcoming summer resort season. 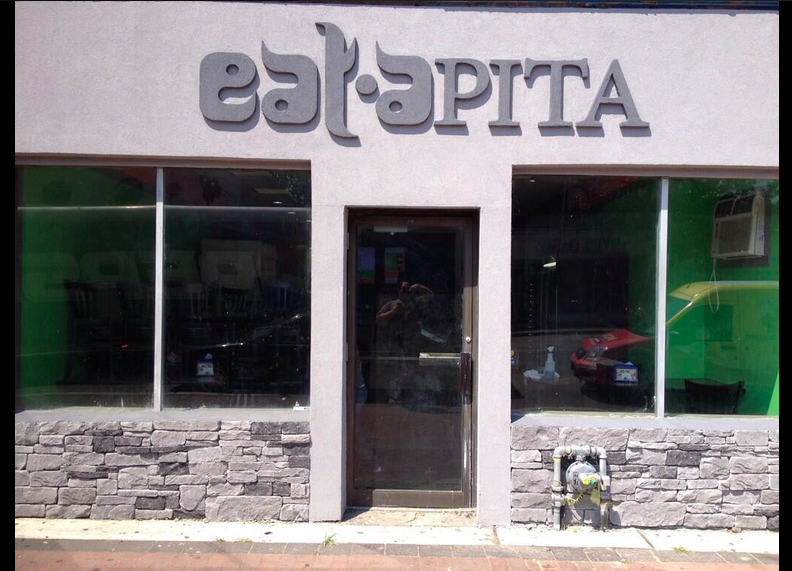 Eat a Pita serves shwarma, shnitzel, kebobs, falafel, and a varied assortment of Israeli/Middle Eastern delicacies. See menu here. Eat a Pita’s Deal location is under the supervision of JSOR. They have a second, year round, location in Lakewood. They are open Sun-Wed 12:ooPM- 12:00AM, Thursday 12:00PM-1:00AM and Friday from 10:00AM- 4:00PM. They are located at 116 Norwood Avenue, Deal, NJ 07723. They are open Sun-Wed 12:ooPM- 12:00AM, Thursday 12:00PM-1:00AM and Friday from 10:00AM- 4:00PM. They are located at 116 Norwood Avenue, Deal, NJ 07723.